UK challenger bank Starling is staying busy with the launch of its real-time mobile offering, Starling Payment Services. The service, which it calls a new division of the bank, will offer sponsorship access to the UK’s major payment schemes, allowing other banks, payment service providers, and fintech companies to use real-time payments from the summer. Julian Sawyer, COO at Starling Bank, says it is available at “lower costs and better service than traditional providers”. Included in the offering is access to Faster Payments, which Starling joined in January. 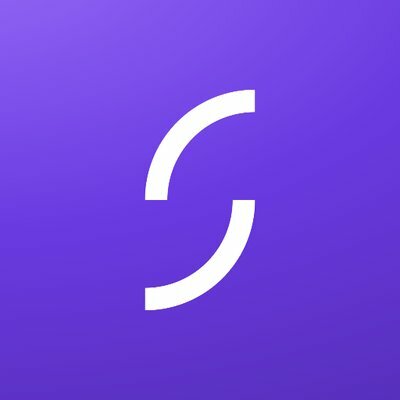 In terms of what Starling offers, it says all payments will be sent and received via Starling and then credited in real-time to the end-customers’ account. The bank says it objective is to open Faster Payments to more organisations using its API-driven, real-time technology. Mastercard issuance and access to BACs, a system in the UK for direct debits and direct credits, operated by Bacs Payment Schemes, will also be provided through Starling Payment Services. Later in 2017, Starling states that SEPA payments will become available enabling Euro payments through its services. Since Starling spread its wings in March, it has been active and communicative. Last month, it teamed up with VocaLink’s Pay by Bank mobile payment app. Starling says the app lets customers make real-time payments directly from their existing mobile banking app on their smartphone or tablet. Also in April, Starling partnered with Moneybox to give its customers access to a suite of saving and investing tools. Users will be able to link an account to Moneybox, round up their purchases to the nearest pound and invest the spare change. Challenger confirms launch of business accounts. CEO is in Ireland today and UK challenger bank is also gearing up for Brexit. Horizontal cards are so 2017. UK challenger offers unsecured loans through its app. Following Monese, Starling launches accounts for 16 and 17-year olds.